Working anti-social hours and not having a reliable car limits my visits across to Immingham to see family. Luckily, Justine has family in Liverpool and calls in en-route. 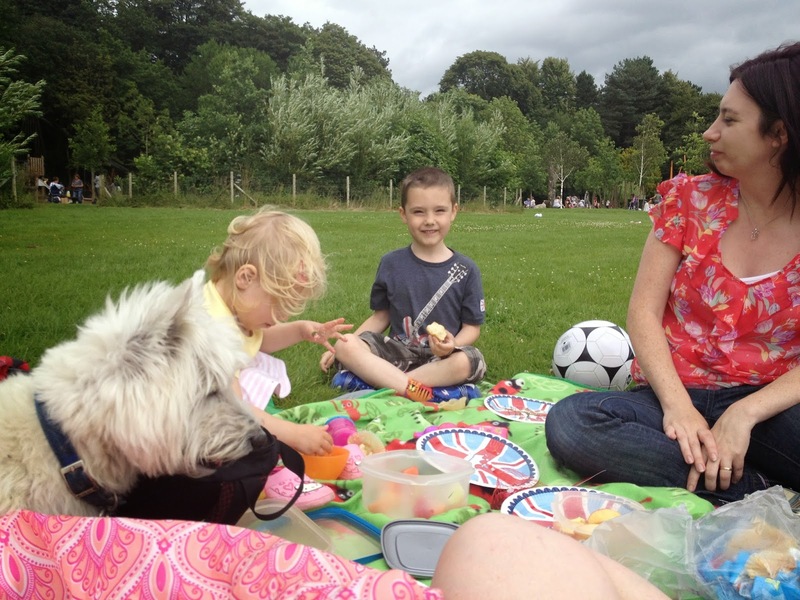 We thought we would celebrate this particular occasion with a picnic at Witton Park.